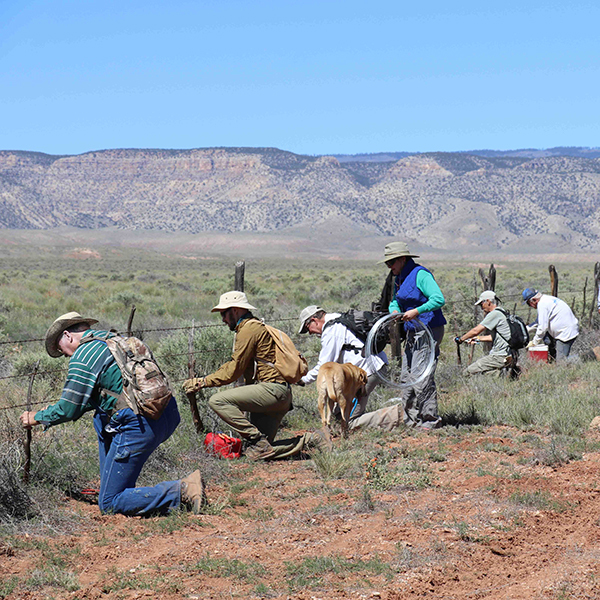 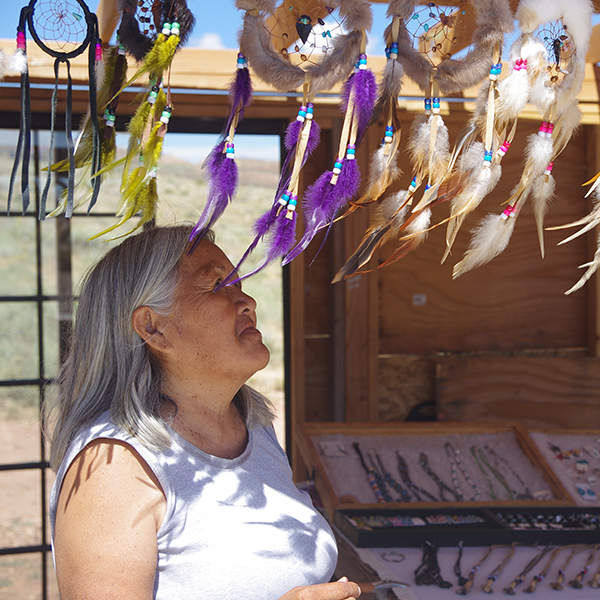 From counting native grasses, to modifying fences for pronghorn, to building vendor booths on the Navajo Nation, our volunteer projects connect people to landscapes while getting much needed work done. 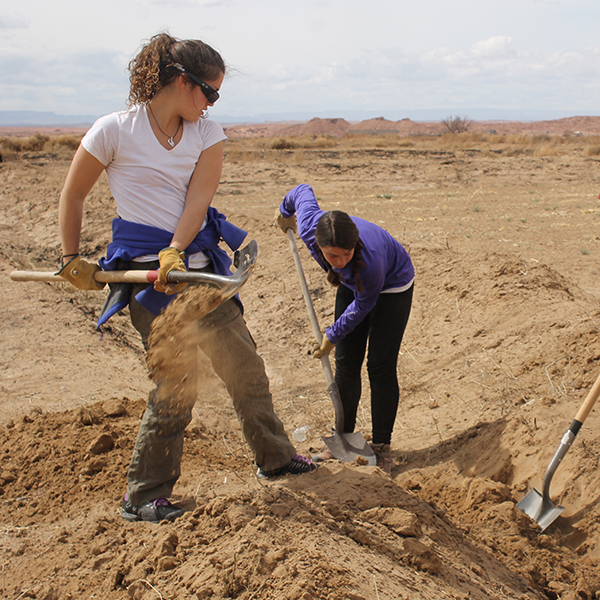 The tools we use vary between clipboards, data sheets, shovels, and screwdrivers, and our volunteers put their hearts (and backs) into improving the health of public and tribal lands across the Colorado Plateau. 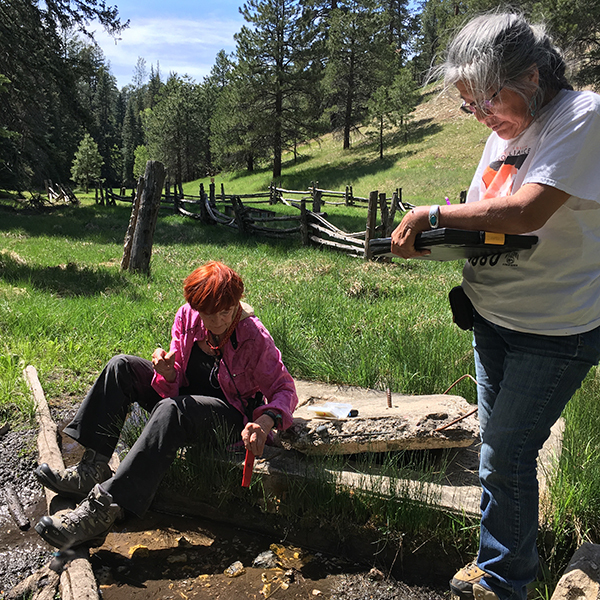 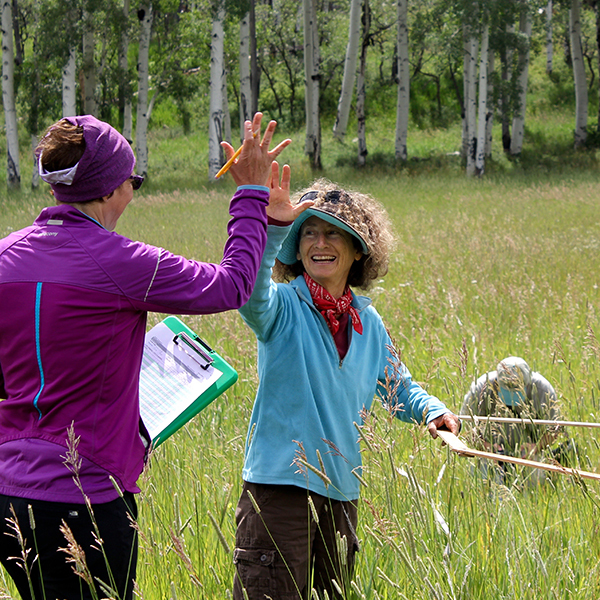 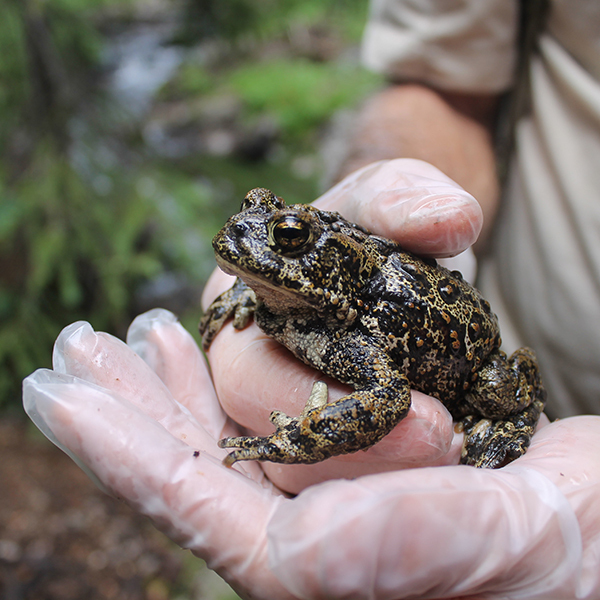 Research: With the help of citizen scientists, we collect data to help agencies like the Forest Service and Bureau of Land Management best manage our public lands. 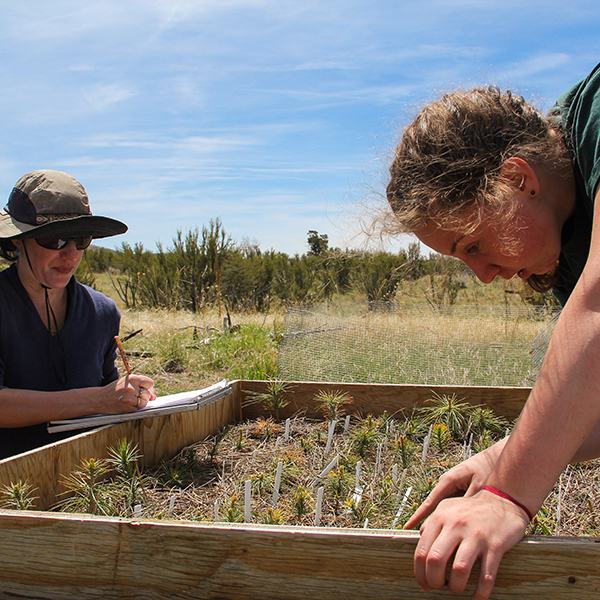 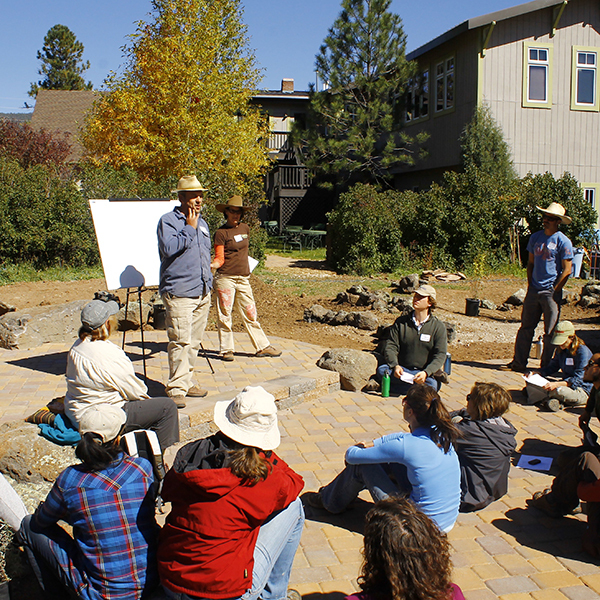 Land Stewardship: We care for the plants, animals, waters, and communities of the Colorado Plateau, through a variety of on-the-ground projects.